Yesterday saw the confirmation of the long-anticipated line ups for the newly restructured top tiers of the women's game. The FA announced its plans for a re-organisation of the women's game back in September 2017 which would see a fully professional Tier 1 (currently FA WSL 1) and a semi-professional Tier 2 (currently FA WSL 2) albeit with increased contact time with players. Along with the structure changes, the FA announced a renaming of the tiers which extends to Tiers 3 and 4 of the pyramid. 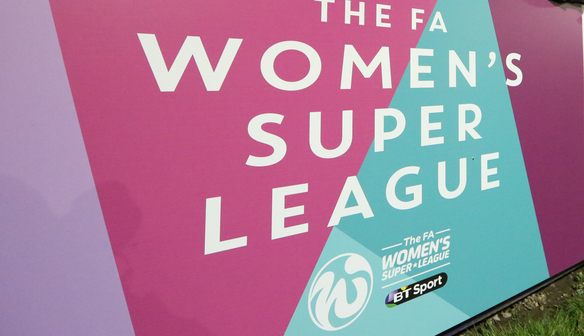 WSL 1 remains the FA Women's Super League, whilst WSL 2 is re-branded as the FA Championship, with the various divisions of the FA National League sitting below that. Any club was given the opportunity to apply one of the 24 places in the top two tiers of women's football - a first round of applications afforded to the clubs already competing at that level back in November which saw 17 places granted. Seven of these were accepted into the FA Women's Championship, all clubs previously playing at that level: Aston Villa, Doncaster Rovers Belles, Durham, London Bees, Millwall Lionesses, Sheffield FC and Tottenham Hotspur. The second round was offered up to everyone else in March. One of the places was reserved for the Champions of the FA Women's Premier League Play Off Final (subject to the club also meeting the licence criteria), with the other places up for grabs by application. Yesterday, the FA confirmed the new teams that would form the complete make up of the new FA Championship. Charlton Athletic earned their place on Sunday by beating Blackburn Rovers 2-1 in the FA WPL Play Off Final, and they were joined by fellow FA WPL opponents Leicester City (from the Northern Division) and Lewes (from the Southern Division). 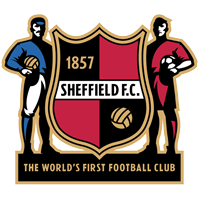 Sheffield United were also successful, jumping up two levels from the FA WPL Midlands Division 1 South, and Manchester United who currently have no women's team, were granted also a place. There was no place in the new structure for former WSL 2 clubs Watford or Oxford United, nor WSL 1 club Sunderland. In the top tier, the FA WSL, the following clubs will compete next season: Arsenal, Birmingham City, Brighton & Hove Albion, Bristol City, Chelsea, Everton, Liverpool, Manchester City, Reading, Yeovil Town and the new addition West Ham United. The new season is due to kick off on the 18th/19th August 2018.